It is a requirement of your Agreement, that the goods are protected against Theft and Accidental Damage. We can arrange Theft & Accidental Damage Cover for £0.97 per week. It is a requirement that products purchased on a credit agreement are insured. We can offer Theft and Accidental Damage Cover for £0.97 per week. 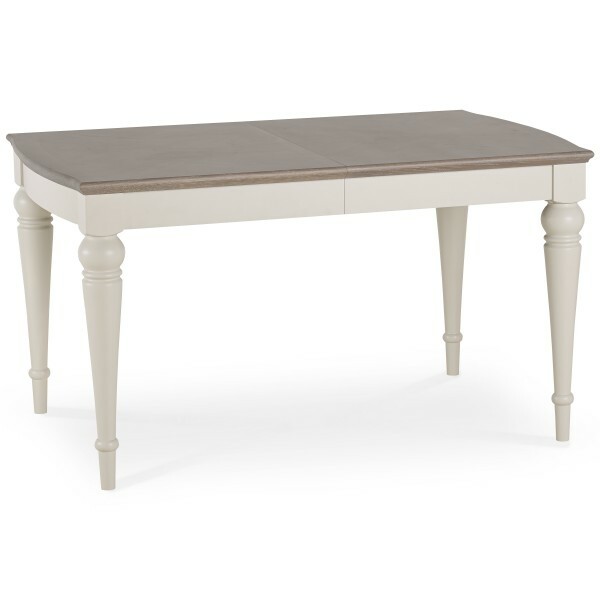 This vintage looking table is beautifully crafted to sit elegantly in your home. This look defines the word elegance and provides a unique feel to your home. What’s even better is that this table is an expanding table meaning, that you can add more people or create a bigger space in a matter of minutes. When fully collapsed will seat 4 and when fully extended will seat 6.